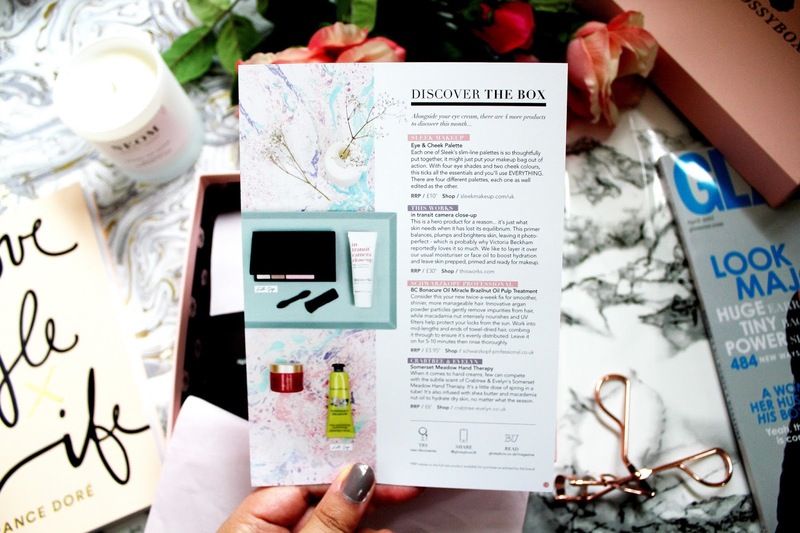 I’m the biggest fan of beauty boxes (as you probably know if you’re a loyal reader of this blog) and my favourite time of the month is when my beauty box subscriptions arrive in the post. 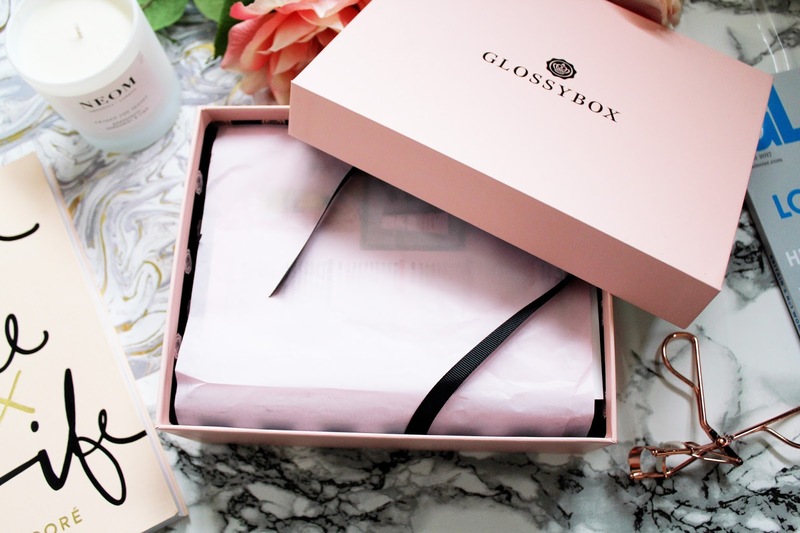 Glossybox is a beauty box brand that’s really impressed me lately and they have continued to impress me with this months box. 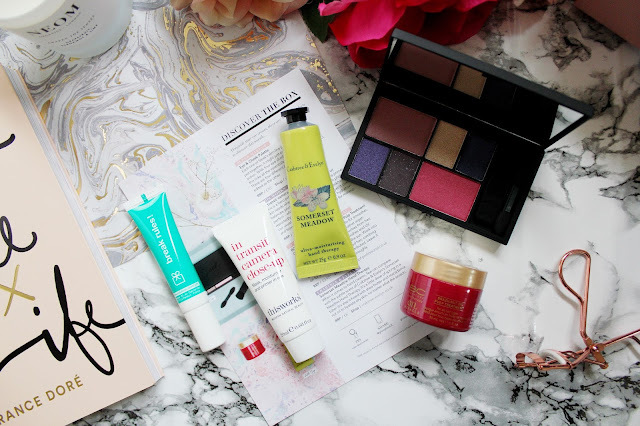 I absolutely adored last months box (you can read the review here) and this months box is just as good. 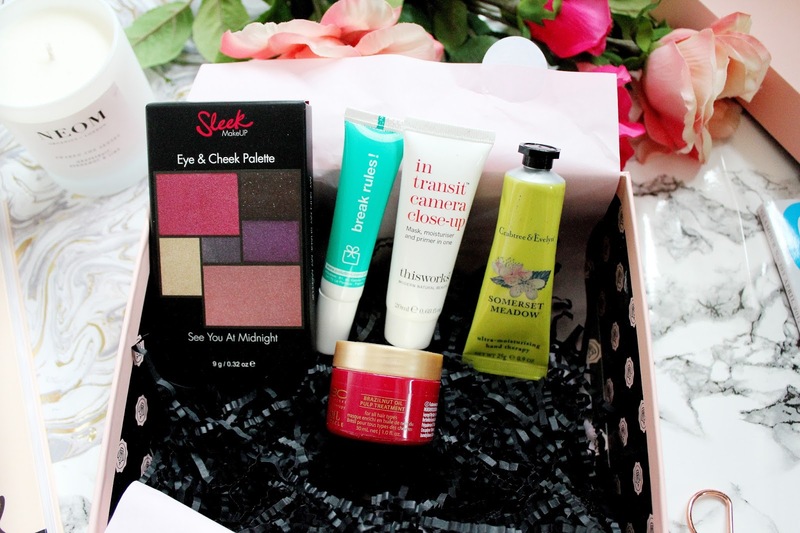 This months box includes a selection of skin care, makeup and hair care products to make sure you’re spring ready. 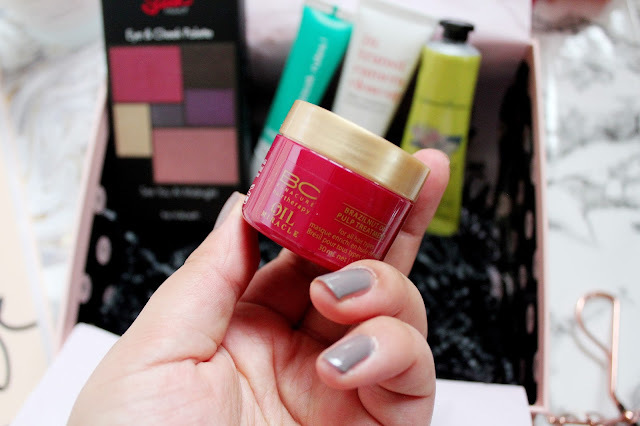 This box includes This Works, Crabtree & Evelyn, oOlution, Schwarzkopf and Sleek. I always find that I can never find hairgrips, black socks or hair bobbles but I will always find about 10 hand creams. I find that I have far too many of them but you can never have enough right? I’ve never tried anything from Crabtree and Evelyn before but this hand cream smells divine and very fresh which is perfect for spring! If there’s one sort of skincare product I use all the time at the moment it’s an eye cream. I’ve never heard of this brand before but I was delighted to see an eye cream in this months box. This eye cream works to reduce the appearance of dark circles and under eye bags and moisturise the eye area. This cream contains over 65 ingredients (which are all 100% natural too!) this is super soft on my skin and helps prep my skin for my concealer as well. 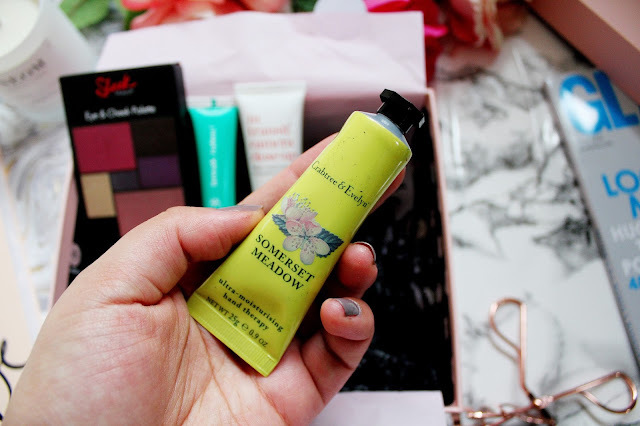 Who doesn’t love a hair treatment in a beauty box? This oil promises to remove impurities from your hair while detangling it at the same time. It’s designed to protect your hair against harmful UV rays and leave your hair feeling more moisturised and look more shiny. This month Glossybox subscribers got to pick from four variations of Sleek palettes. Despite being more into my neutral shades, I was pleasantly surprised by this palette. This palette is combined of deep blue and purple eye shadows and two blushers. This pigmentation of these colours is really good and I think this is a great palette when you’re looking to create a look for an evening out. 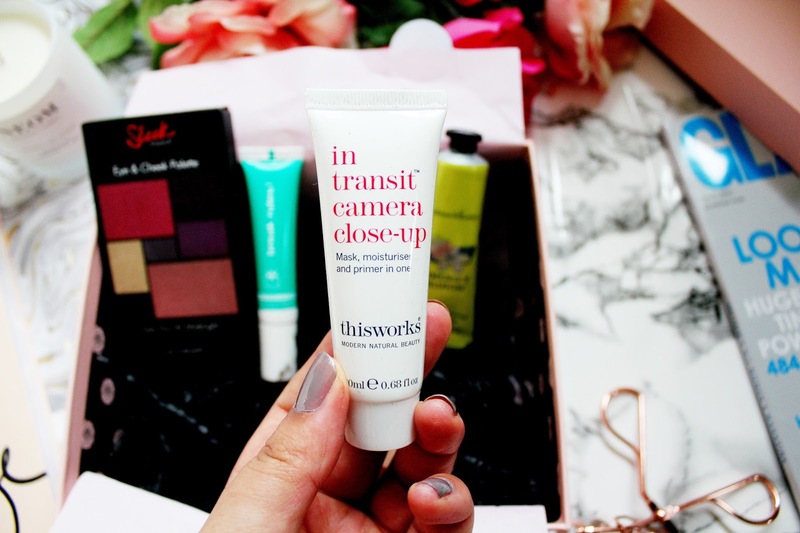 My favourite product in this months box is definitely the This Works primer but I love the eye cream too. 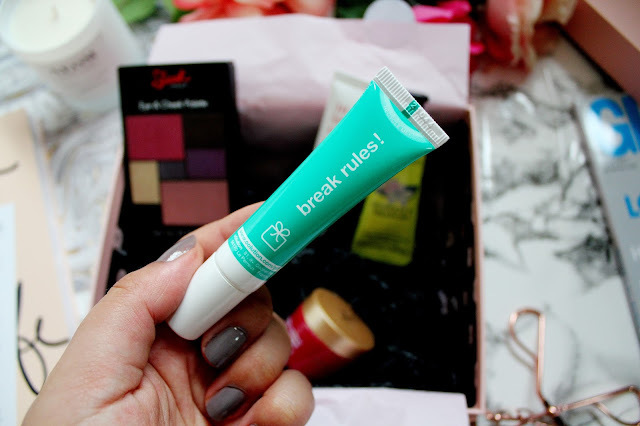 I am already excited for April’s edition as it comes with a ModelCo Contour stick! 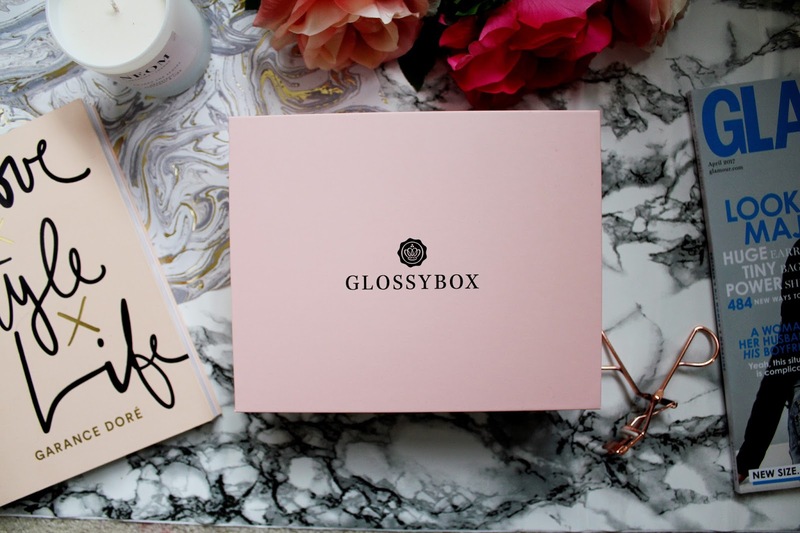 You can subscribe to Glossybox here for only £10 a month + £3.25 postage. I love the look of that sleek palette! 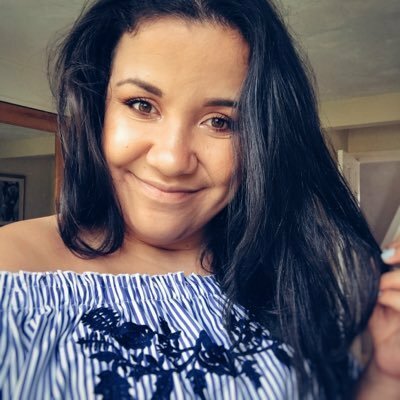 I really want to sign up to a beauty box. 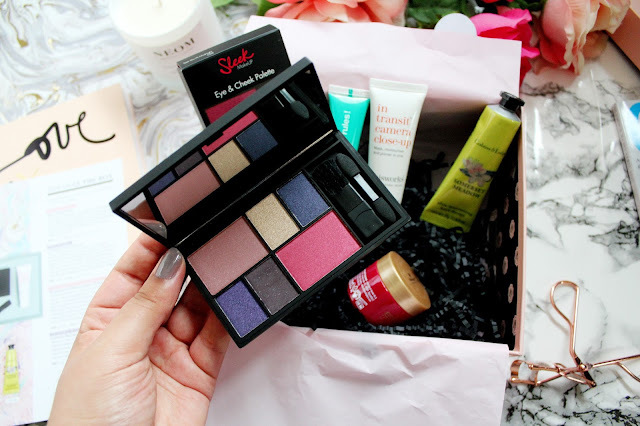 Some fab products here - love the look of the Sleek palette!